« Japan reactors from Fukushima nuclear power Plant should be burried like Chernobyl?? 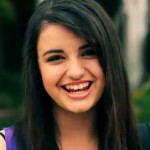 Rebecca Black, 13-year-old singer released her single “Friday” which hit on You Tube last February 10, 2011. 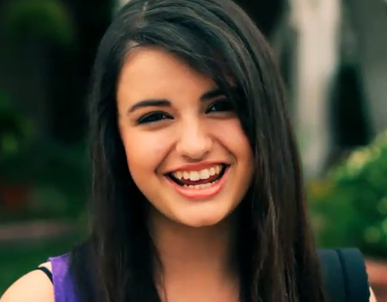 As of now the video got 16 million You Tube hits and Rebecca Black is trending since last week. Her latest single “Friday” becomes the worst pop song of all time? The lyrics of the song so simple….. The song focuses on friends, weekends, partying and difficult decisions such as whether to sit in the front or back seat on the way to school. We gonna have a ball today. The lyrics of Friday were written co-written by Clarence Jey, whose Ark Music Factory label produced the video. Jey defends Black as a genuinely talented performer. Black is set to appear Friday morning on ABC’s Good Morning America. hez a poor guy .. so sad , whats this world !! !